This name is enticing enough, but the coffee and sandwiches at Bread and Chocolate are also worth the trip. 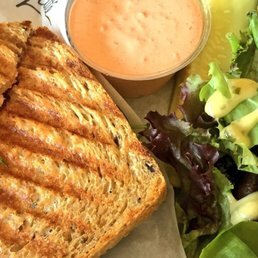 If you enjoy sister restaurant Cafe Latte across the street, you definitely need to try this Grand Avenue staple. 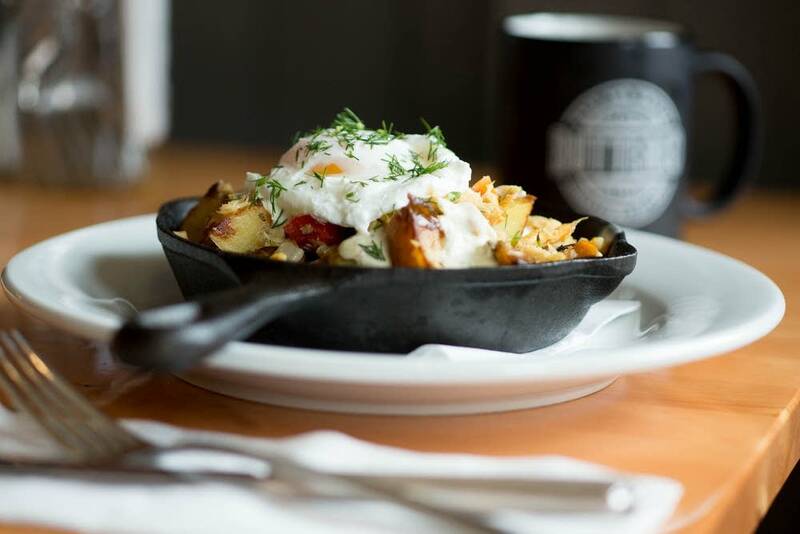 If you’ve never been to Lowertown's The Buttered Tin, you need to change that—like, right now. Though it's praised for cupcakes and baked goods, you’ll be floored by how great the regular breakfast menu is too. You don’t often find a breakfast nook with a koi pond and an incredible patio, but that’s what you get at Day By Day Café. It also comes highly recommended—City Pages readers voted it 2015’s best neighborhood cafe in Saint Paul. Most of its diners are regulars, and many of the menu options are named after residents who stop in time after time. Did someone say cookie dough pancakes? Grandview Grill did. In addition to some serious pancakes, they also serve up tasty Cajun breakfasts and sweet potato tots. Great for the family and big groups, but be advised that it’s a popular choice on the weekend. 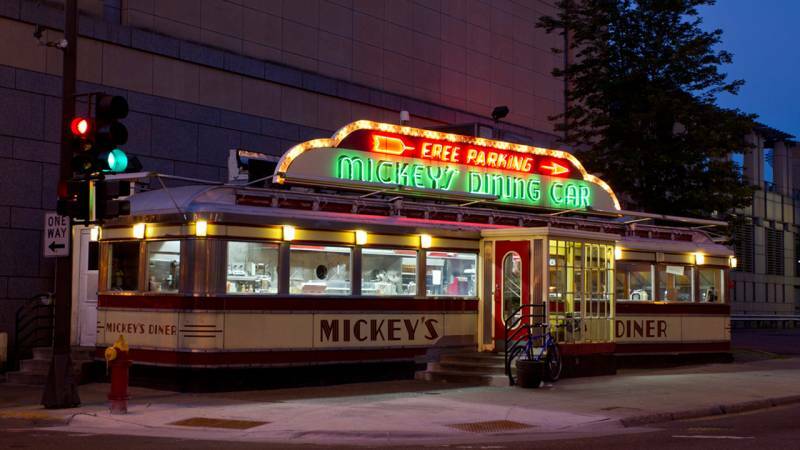 Mickey's is the ultimate diner and all-day breakfast joint. 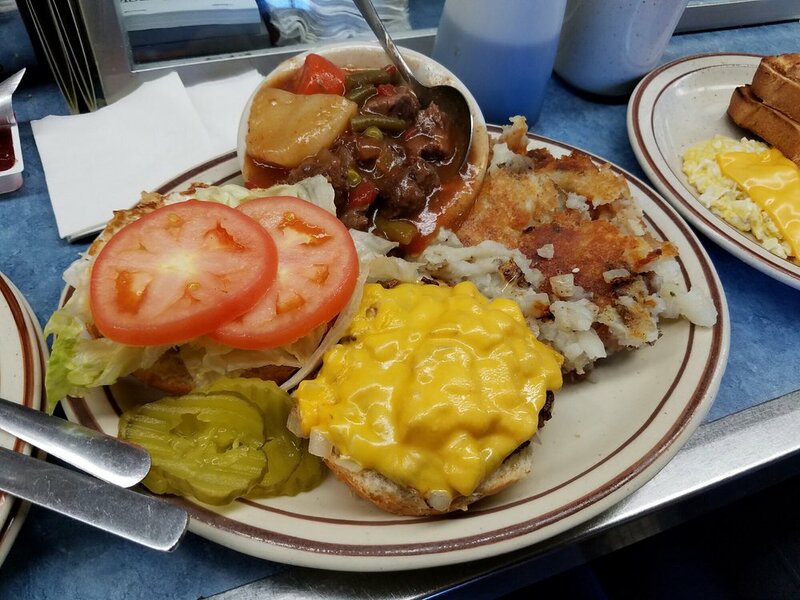 You might recognize this dining car from movies such as The Mighty Ducks or Jingle All the Way, but people in Saint Paul have been coming to this 24-hour diner every day since 1939. In addition to the classic downtown location, there's also one further down West 7th. Stop in any time (literally, any time) for over-easy egg perfection and fresh flapjacks—it's sure to hit the spot. Looking for a cheap and greasy breakfast that’s incredible? You’ll get that and friendly service at the Uptowner Café. This local favorite with huge portions is perfect for those who love that hole-in-the-wall atmosphere—added bonus that it stays open late on Fridays and Saturdays. 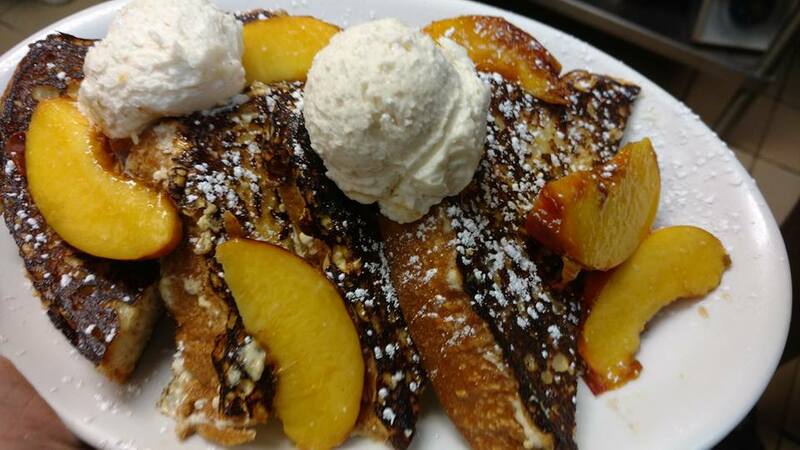 As Minnesota's most awarded family-owned cafe and bakery, Keys Cafe knows breakfast. 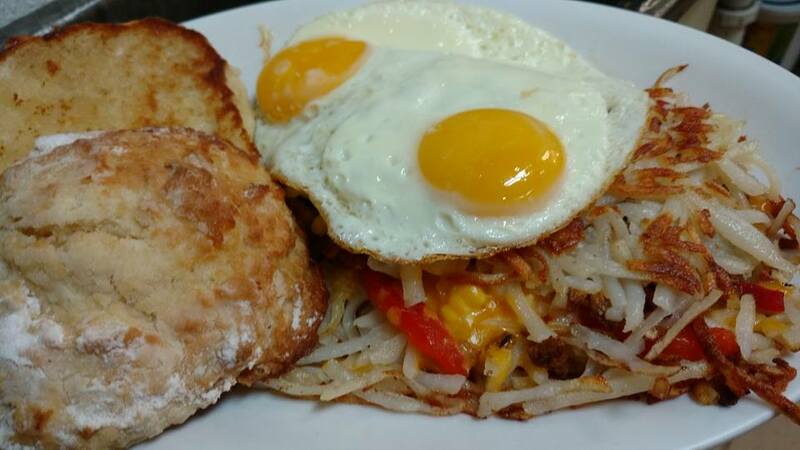 Since 1944, Keys has been serving up delicious breakfast all day to Saint Paulites and residents all over the Twin Cities (there are 9 locations, but the original is our very own on Raymond Avenue). 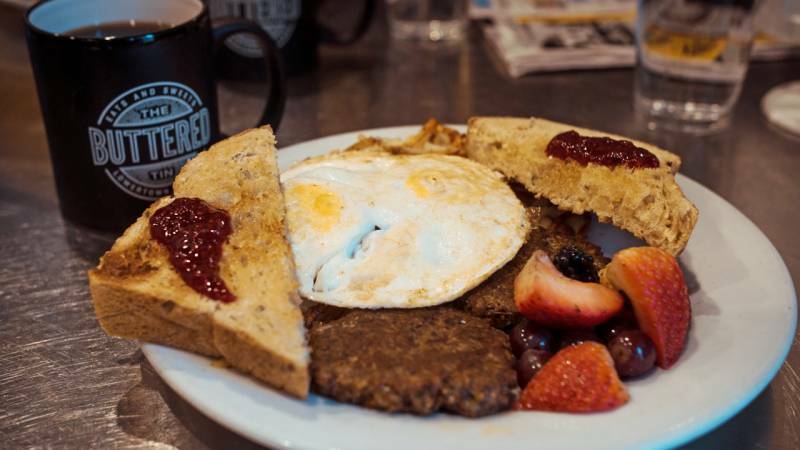 Order up one of their signature breakfasts or take your shot at finishing off some massive flapjacks, once described by Pioneer Press as being "as big as manhole covers." When everything on the menu is made from scratch, you know it’s going to be good. 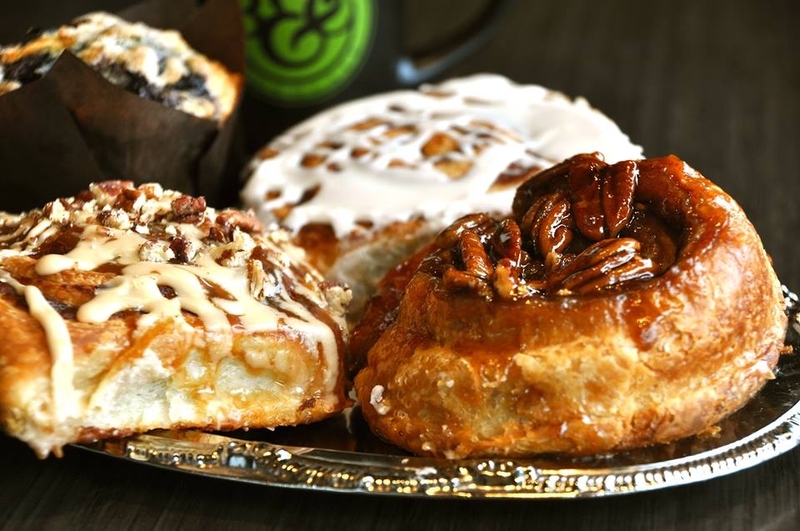 Colossal Café championed breakfast at its Minneapolis location before branching into Saint Paul’s St. Anthony Park and Grand Avenue. The massive breakfast sandwich is an easy go-to, but don’t count out the fresh omelets and giant pancakes. The Grand location also serves lunch, beer and wine. 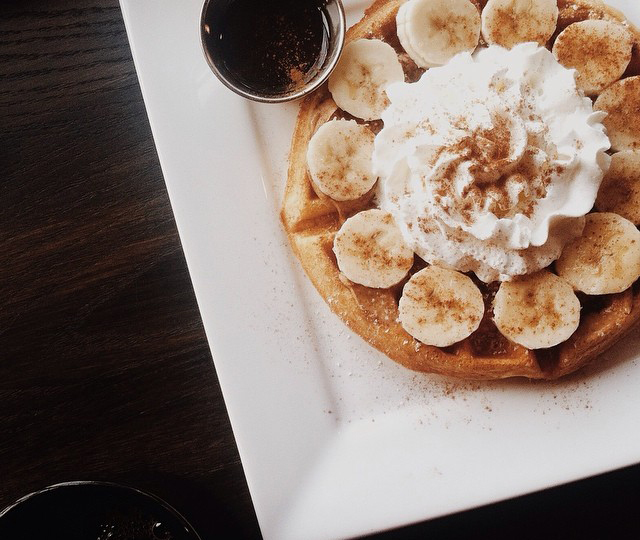 Black: Coffee and Waffle Bar on Marshall is all waffles, all the time. No, seriously, that's about all you can get here (besides coffee, of course) from 7 a.m.-9 p.m. every day. 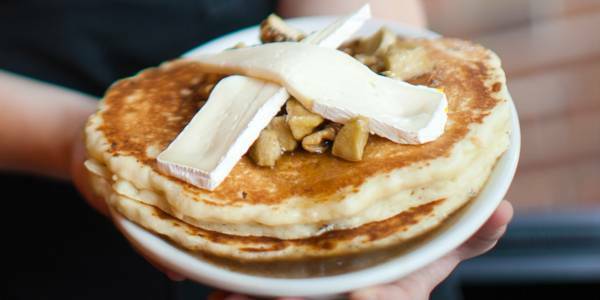 We know, we know—there are plenty of restaurants with great breakfast and brunch. 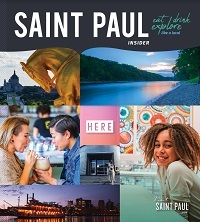 Share where you're eating with us on Facebook, Instagram and Twitter using the hashtag #MYSAINTPAUL.